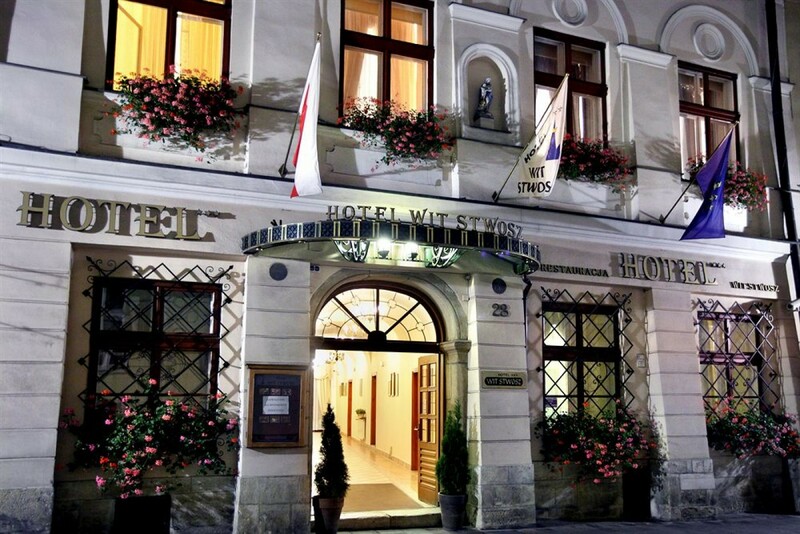 Let's celebrate with us 20th anniversary of Wit Stwosz Hotel! 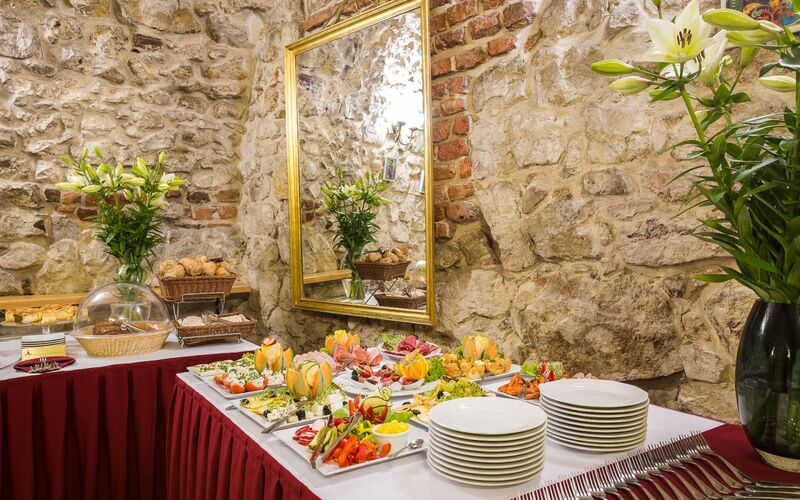 For everybody who will use this promo code, we offer our delicious breakfast buffet with 20% discount. Breakfast is served everyday from 7:00 to 10:30. We offer 20% discount off standard price for booking for 1 night, from every Sunday to Monday. Use promo code: 20 LAT during making your reservation via phone or e-mail. The offer is valid until 31 March 2019. We look forward to welcoming you in Wit Stwosz Hotel and celebrating this special time together!